There is so much hate in the world today. As a young girl in Alabama, we would hear about black history and the time of segregation. But poor race relations were always referred to as a thing of the past. In a class filled with many races we all thought we had moved past that. Now as adults race relations are at one of the lowest points in history. For once, I think Lil Wayne offers exactly the solution we need. Instead of focusing on the plethora of differences and mistakes made in history, he is focusing on loving and moving past these things. He explains that the issue comes as we victimize ourselves. Sometimes it is blacks playing the victims. But it is certainly not limited to one race. Lil Wayne shares the story of when he, as a twelve year-old young man, shot himself in the chest. Police came rushing in to survey the scene. 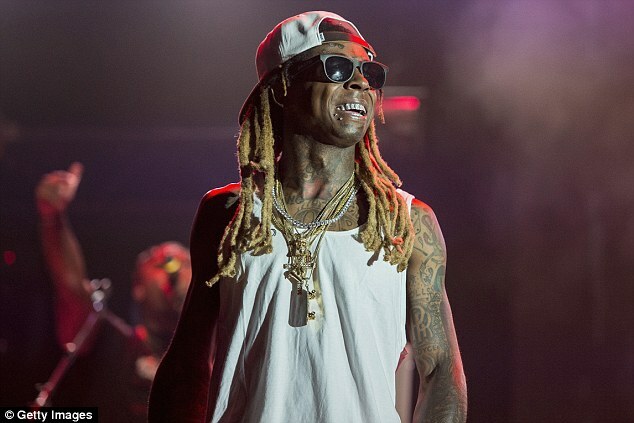 Lil Wayne expresses his surprise that they stepped over his body to investigate the house. It wasn’t until an officer “white as snow” stopped and helped him that he received care and medical attention. The officer personally drove the young boy to the hospital and stood watch until he heard that the young man was going to make it. This, Lil Wayne says, is why he doesn’t see racism. He acknowledges that it exists, but says that it is perpetuated by individuals victimizing themselves rather than looking for the good. This officer could have been anyone. And moving forward, we need to make sure the person reaching out to serve is us. It doesn’t matter what race we are or the race of those in need. It is an ideal, but one we have to embrace if we are going to overcome this time. White or black, we have to stop playing the victim. We have all been wronged, but I think Lil Wayne knows what he is talking about.